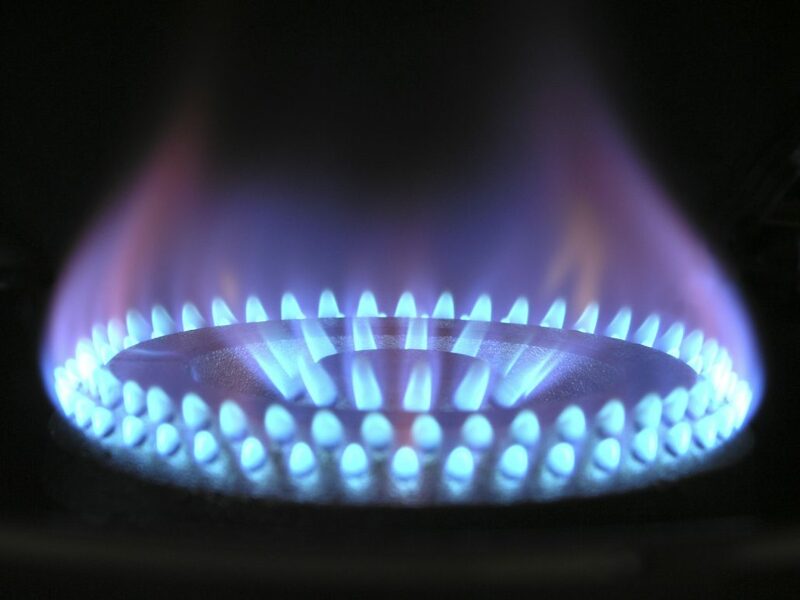 How much do you know about gas safety in your home? – Axe Safety Tax – tax shouldn’t cost lives! 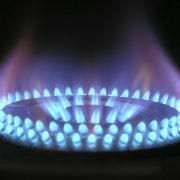 As part of our #AxeSafetyTax campaign, we’ve launched a survey to find out how much the general public knows about gas safety in the home, and discover where we may be able to help in educating on lesser-known areas. This survey is anonymous and only takes a couple of minutes to fill in. We would really appreciate your feedback in helping to get a clearer picture of what is and isn’t known about this very important topic. You can take the survey online today by clicking here. http://safetytax.org.uk/wp-content/uploads/2018/02/gas-2.jpeg 2448 3264 Sarah Lowe http://safetytax.org.uk/wp-content/uploads/2018/01/logo.png Sarah Lowe2018-02-26 14:16:472018-02-27 13:01:27How much do you know about gas safety in your home?